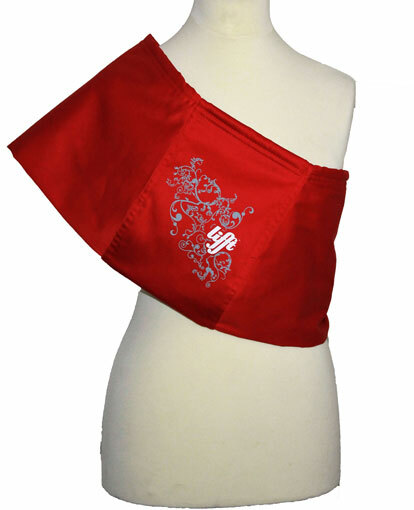 Shoulder to hip 24" 25" 26" 27" 28" 29"
The Red sling is the latest addition to the Lifft range. 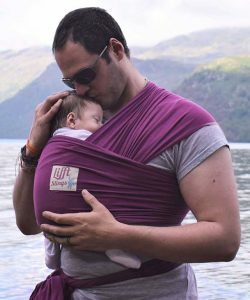 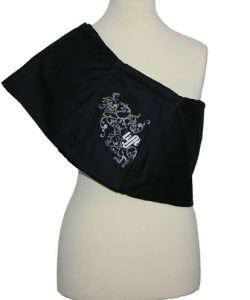 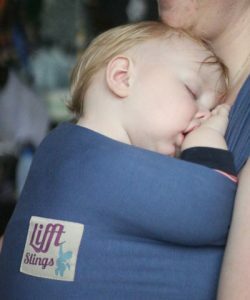 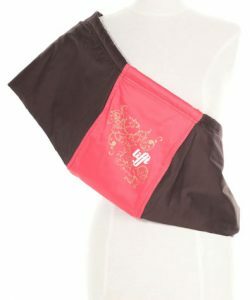 Lifft Slings pouches are a multifunctional, easy to use baby carrier that is suitable from 3 months, and can be used until 3 years of age (up to 35lbs /15.88kg). 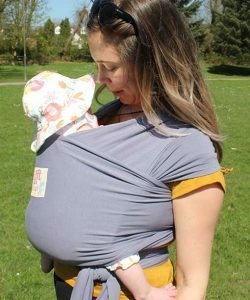 There are no buckles, clips, straps or wrapping involved, making it easy and comfortable to wear, with the weight distributed across your body. 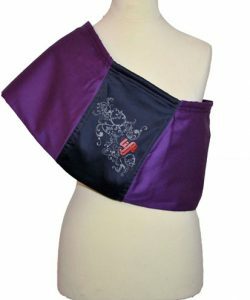 Scientifically proven to improve posture. 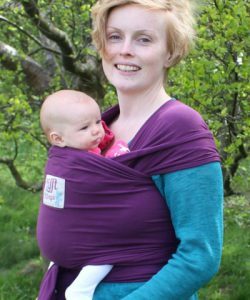 Easy to use – no buckles, knots or wrapping. 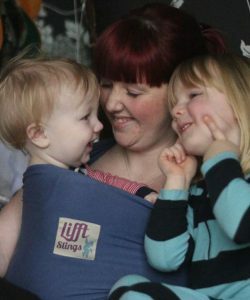 Comfortable fit as sized to the wearer. 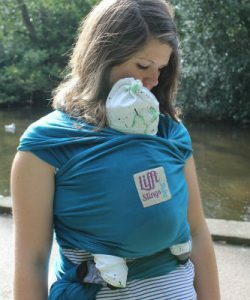 Great for discreet breast feeding.